Regent Realty about us Montana brokers house land – affordable – unspoiled – vacation RV hunt fish ATV golf ski Mining Claims. Other agents will show you the land; We'll show you what's special about it. 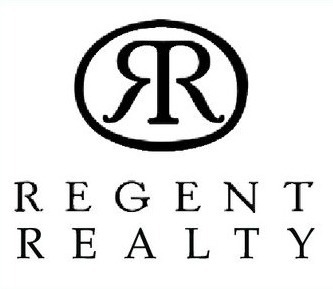 Regent Realty is locally owned by our brokers; and our agents live, work, and play in Mineral County, Sanders County, Flathead Valley and Missoula and it's surrounding area. We love to show folks our beautiful mountains, plains, & rivers and talk about our rural lifestyle and all the outdoor recreation that is in our own back yard. 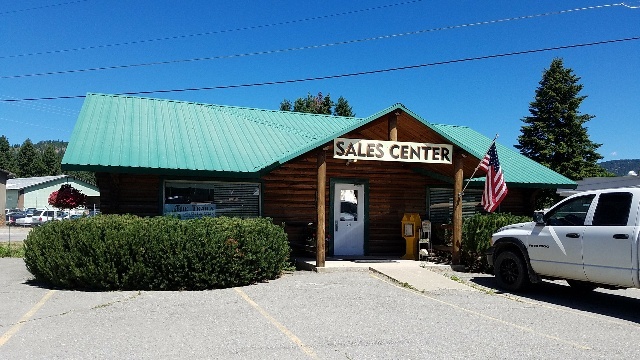 Let us help you find your perfect Montana home, farm/ranch, recreational or commercial property. Our agents work together to provide our clients with top service. Your phone calls will be promptly responded to and your emails answered!